I enjoyed writing up the first post (click here to see it) and it was well received, so here I am doing part two. I’m pretty excited and I hope y’all like this part two as much as part one. I think after this I’m going to try “books I thought I’d love but hated” because the list of those books is ridiculously long. I may also do “books I knew I’d hate and I did” because I hate myself and have even more of those (actually probably just one post). Enough waffle though, let us jump into these books! I’m super interested to hear your thoughts so make sure to comment below! I was pretty nervous picking up The Gentlemen’s Guide to Vice and Virtue. I knew virtually nothing about it and was ready to scream my hatred due to it being a historical fiction – something which I don’t typically read. However, this was a book that made me feel seen. It had problems but it also showed the emotions of learning someone you love has epilepsy. Something which I find is never represented in fiction. It was so powerful for me to be able to relate to Monty and see emotions I have felt in the past ten years since my mum had her first seizure. The author has done a few problematic things (such as stating things that come across as biphobic) but this is a case in which I separate the author from the book. I would still recommend this but if you want to know more about what Mackenzi Lee has done I’m sure you can Google it! Before I read this one I wasn’t reading a lot of adult fiction or books that included a lot of romance. I decided to pick this one up because it was an f/f romance and was becoming popular around Twitter at the beginning of the year. This book was amazing. It was seriously one of the most amazing books I have had the pleasure of reading. 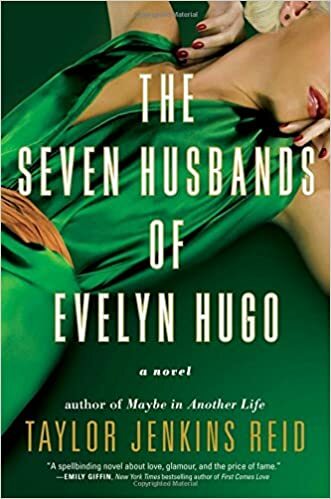 The Seven Husbands of Evelyn Hugo was a heartbreaking read and absolutely so real. I highly recommend this particular book, as long as you’re cautious that there are some triggers in this book! I know, I actually DNF’ed this book three times before I finally finished it. For some reason, that last time I picked it up was that time the book connected with me. This book has such a beautiful representation of depression, anxiety and PTSD. Additionally, this book also shows abuse in such an interesting way that I know many people didn’t pick up on it until later books. These books definitely aren’t for everyone. The writing is very poetic and I did struggle with it at sometimes. I personally am so glad I picked this one up for that fourth time. I really thought I would hate it. I said in my first post of this series that when I went to pick up Strange the Dreamer by Laini Taylor all my friends told me I’d hate it. Nevernight by Jay Kristoff was a very similar case. I was really thinking that this was another book I would be throwing on the ‘I wasted my money’ pile but it actually got placed on the ‘I love it so much’ side of my bookshelf. Again this book has triggers and the author has done some problematic things, but I enjoy the story of the female assassin and how the story later (in book two) dives into an f/f romance. It seems that whenever my friends tell me I’ll hate it a book it shocks me by becoming a favourite. So, there we go y’all! I hope you enjoyed this post as much as I did writing it! What are some books you thought you’d hate/dislike but you ended up loving? I think my next version of this post I’ll focus on romance books. I’ve been reading so many lately and I definitely want to highlight some of the best I’ve read. 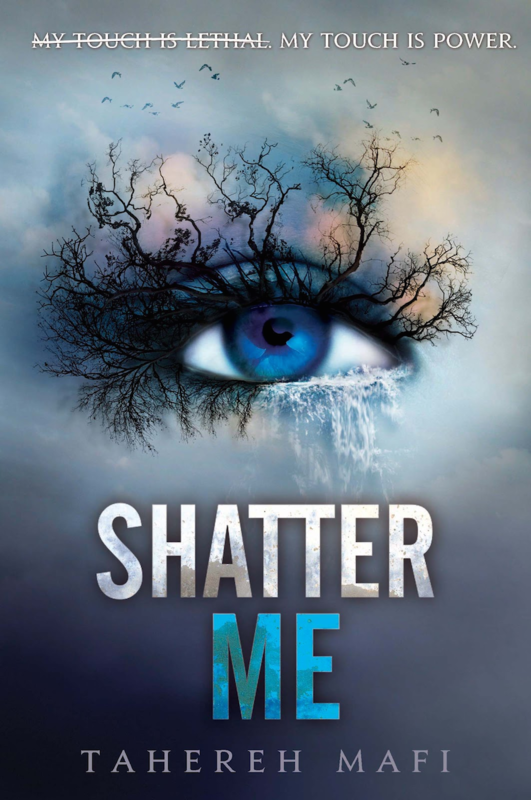 It took me 3 times to finish Shatter Me as well. Its definitely a book you have to be in the right place for! 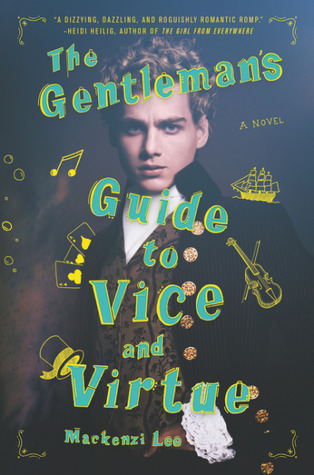 The Gentleman’s Guide and Seven Husbands are two of my favourites! I definitely didn’t expect to love them as much as I did. 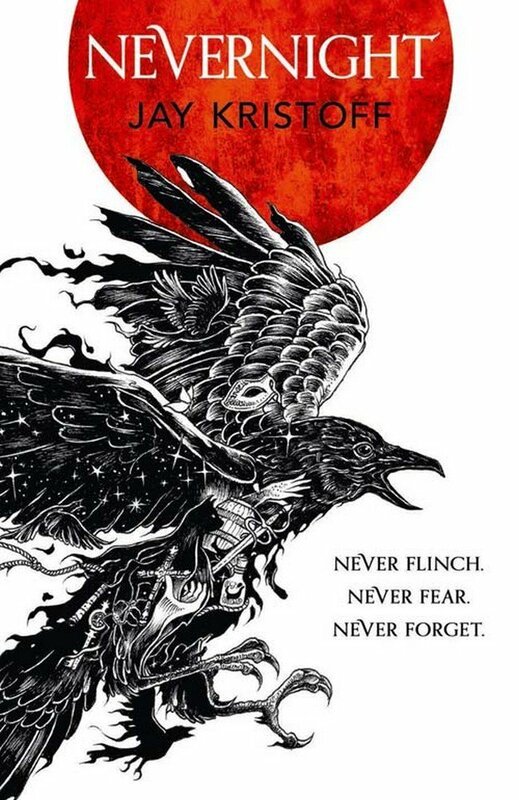 I really need to read Nevernight! I felt the same way about The Seven Husbands Of Evelyn Hugo! Now I can kick myself for taking so long to read it! Yes! I feel the exact same way. It seriously deserves every bit of hype it’s been getting on Twitter! Yes! I’ve been screaming at everyone to read it. Yes!! The author is beyond talented in character development. It’s so realistic to show these things internalised, especially in history. I can’t wait to see what happens with Felicity! hahahaha honestly i stared at it when i wrote it for like eight minutes like ??? ?